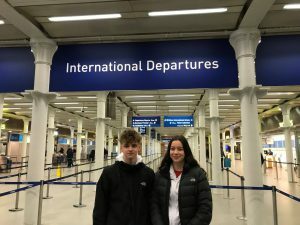 Elena and Tommy represent Middlesex in Europe! 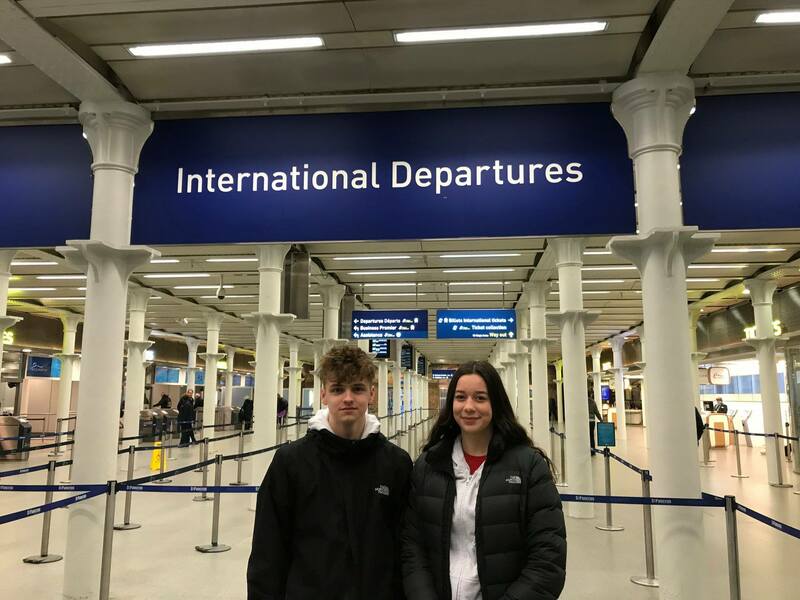 Congratulations to Anaconda swimmers Elena Dewhurst and Tommy Donovan who were both selected to represent the Middlesex County team in the Golden Lanes Tour event held in Sarchelles, Paris. 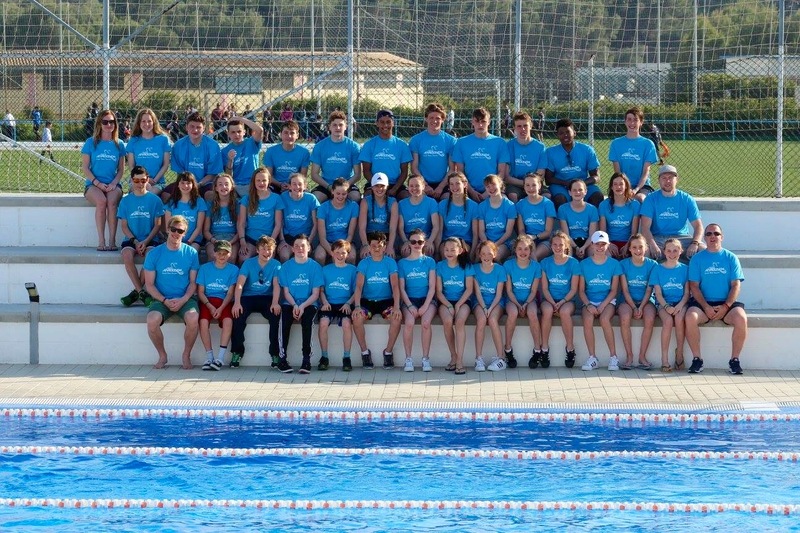 34 swimmers from 13 different clubs from across the County represented Middlesex. The three day meet enabled Elena and Tommy to compete against elite swimmers from across Europe, including Olympic ,World and European medalists Pernille Blume (Denmark) Jeremy Stravias (France) Marco Koch (Germany) David Verraszto (Hungary) Jazz Carlin,Siobhan-Marie O’Connor and Chris Walker-Hebborn. 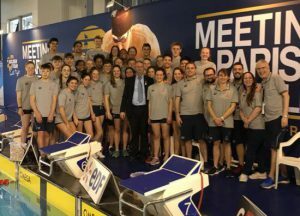 The Middlesex team stayed at the same hotel as the professional swimmers and they had a great insight into the world of elite swimming by sharing meal times at the hotel,sharing the shuttle buses to and from the pool and warming up alongside each other once at the pool. 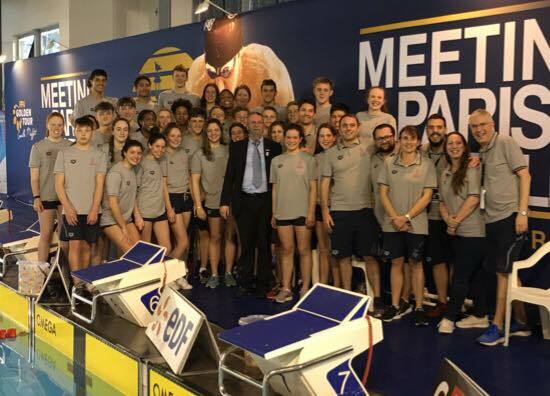 Elena also took part in the 100m free (1:00.78) 200m free (2:19.06) 50m back (32.90) and 50m fly (30.49). Tommy competed in the 50m fly (27.71) and 100m fly (1:00.83).